The bench headed by Justice A K Sikri postponed the matter in which the two Congress leaders are facing criminal proceedings, till 8 January next year. 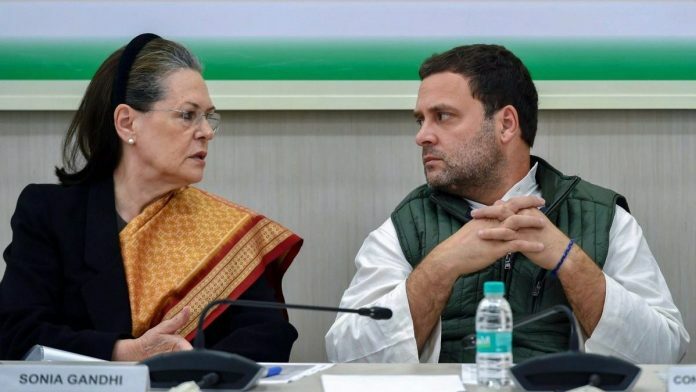 New Delhi: The Supreme Court Tuesday allowed the Income Tax Department to reopen the tax assessment of top Congress leaders Rahul and Sonia Gandhi for 2011-12 in connection with the National Herald case. The apex court, however, restrained the I-T department from implementing its order in the proceedings against Rahul, who is the Congress president, and his mother Sonia till the pendency of the matter before the court. A bench headed by Justice A K Sikri posted the matter for further hearing on January 8 next year.